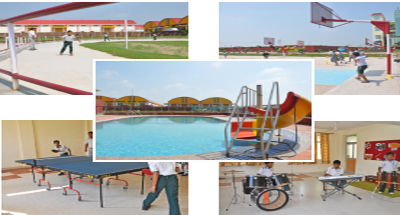 JLJ Concept School Palwal is one of the best Boarding/ Day Boarding , Co-Educational Sr. 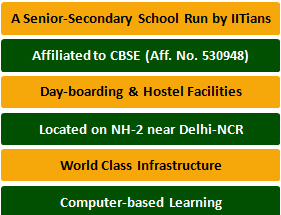 Secondary School affiliated to CBSE. JLJconcept school has been established under the aegis of the JLJ Research Foundation. Football, Table Tennis, Lawn Tennis, Yoga / Meditation and Swimming.